I have never had good luck enjoying myself in Worchester. Of the 3 times I’ve been there, Worchester did me wrong and I left promising never to return. And then I got this invite…. Worchester, I am willing to give you 1 last try! Show me some love! 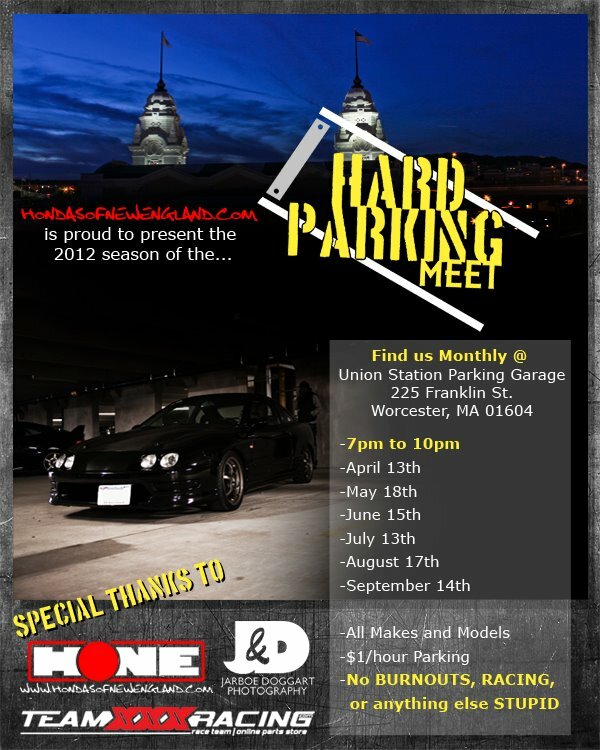 **If you’re planning on going to any car meet that I’ll be at, find me so I can give you a high five!